Book 2 - What kind of idea does Ringo have? 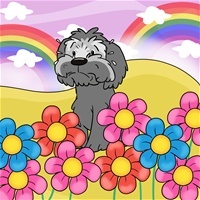 Well he got it from Tahoe when Tahoe was in the pound. Read the book to find out. Something really surprising happens in the book. YOu will have to buy my book to find out . Book 4 - Norbert really steals the show. 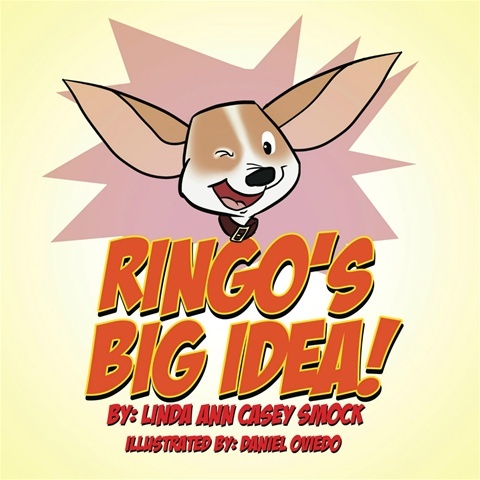 You will have to purchase this book to find out how he does that and it is pretty funny! 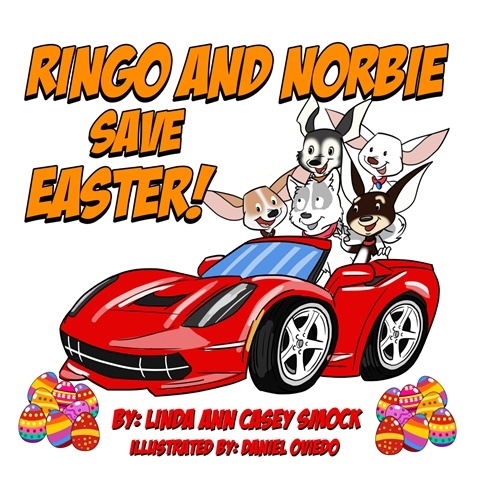 Book 5 - Ringo and Norbert have a crush on Cocoa Bean. They are both falling n love with her. But does she love them? You will have to read the book to find out. 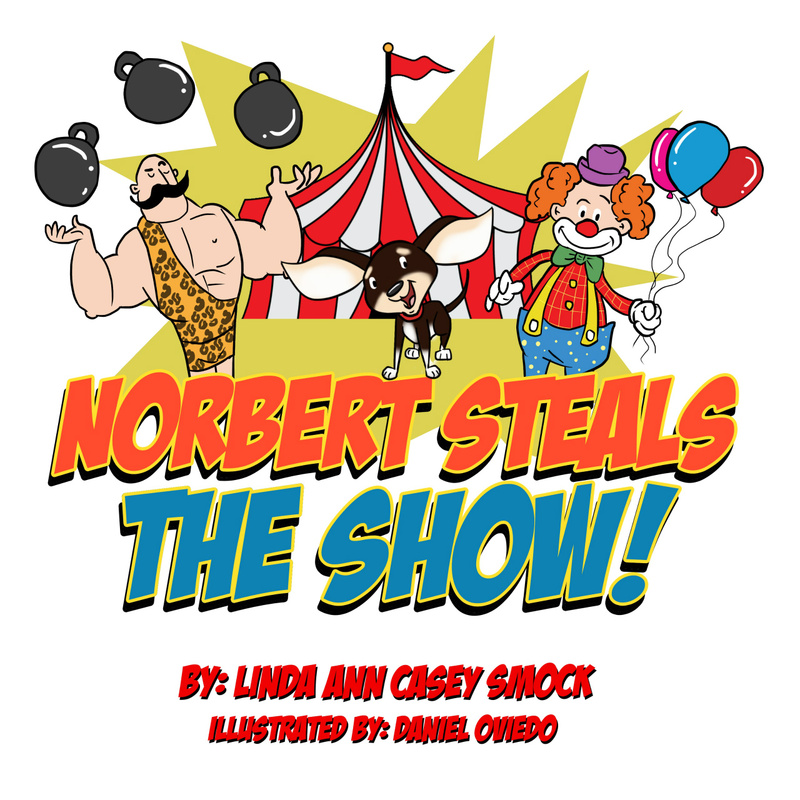 Book 6 - Norbert overhears Dad and Janet and Jerry talking about their vacation to the shore. He wants to know what the shore is. 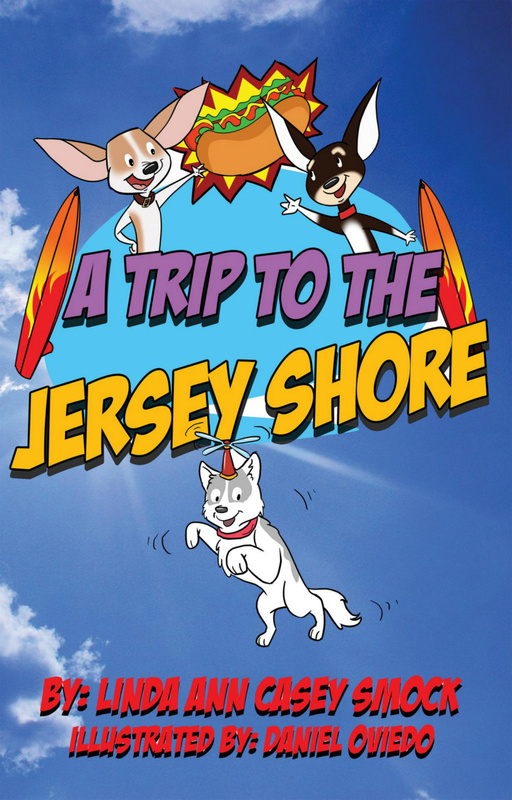 What will happen at the shore? 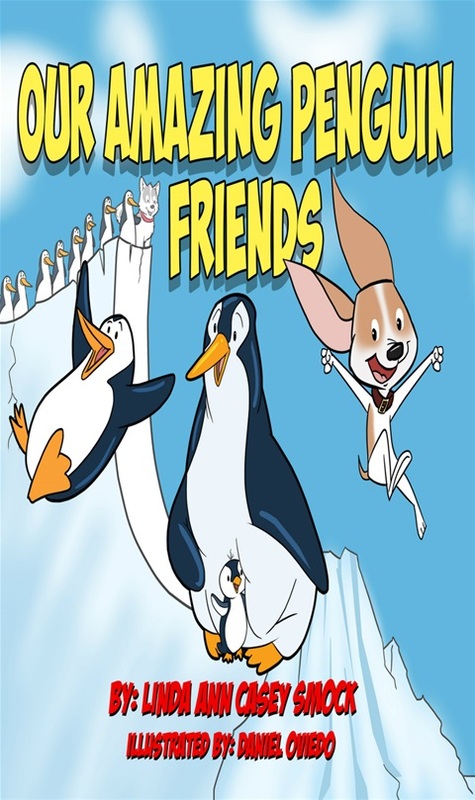 Book 7 - This is a really fun poem book. 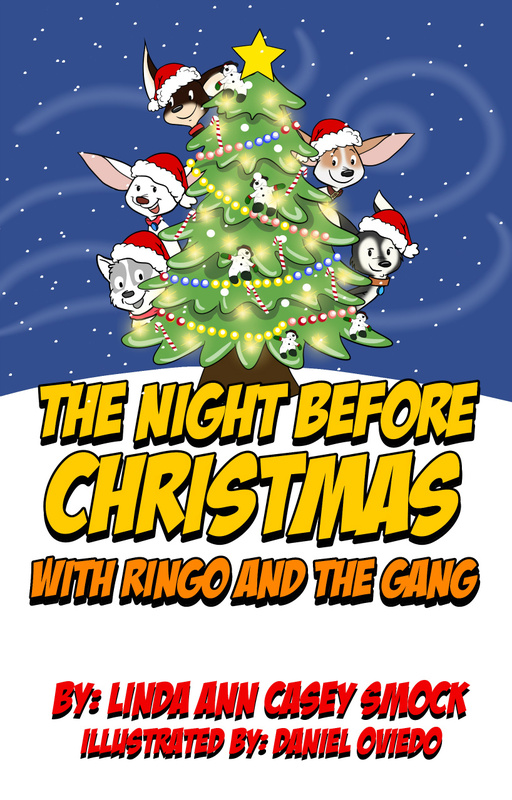 Ringo and the Gang get to meet Santa for the first time in their home. 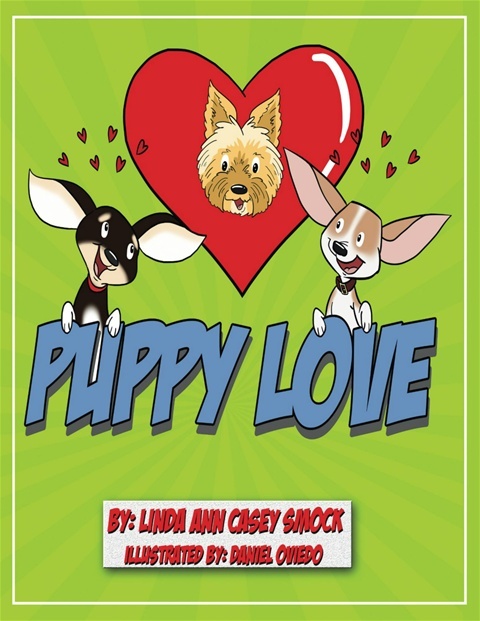 Short and sweet and the pictures are great! Enjoy! 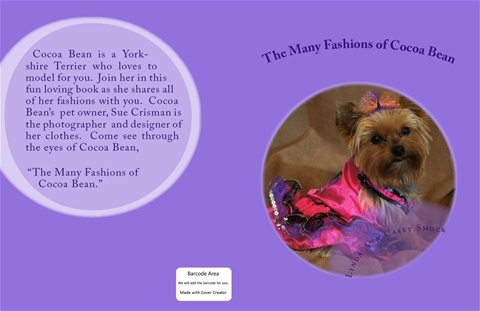 Book 8 - Cocoa Bean is a Yorkshire Terrier. Her mom Sue loves to sew for her and makes lots of outfits. Book 9 - Ringo and Norbie are riding down the street in Norbie's new car when they see Mr. Rabbit with a basket hopping down the street. Why is he holding a basket? 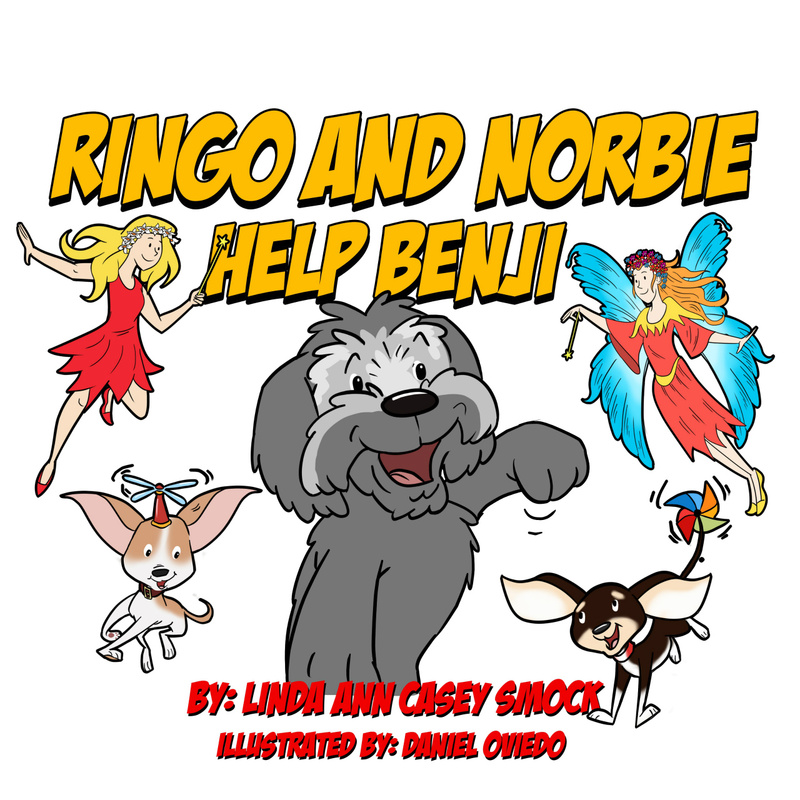 Ringo and Norbie meet Benji, become friends and have some fun together until they find out that he needs help. Find out how they help Benji. 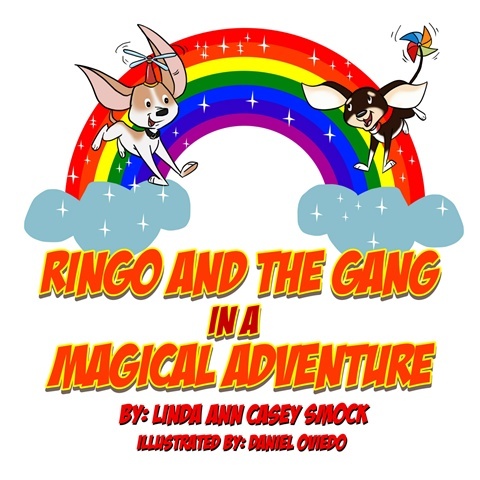 Ringo and Norbie venture out to the Antarctica to visit the Penguins. They learn so much when they are there and you will also. 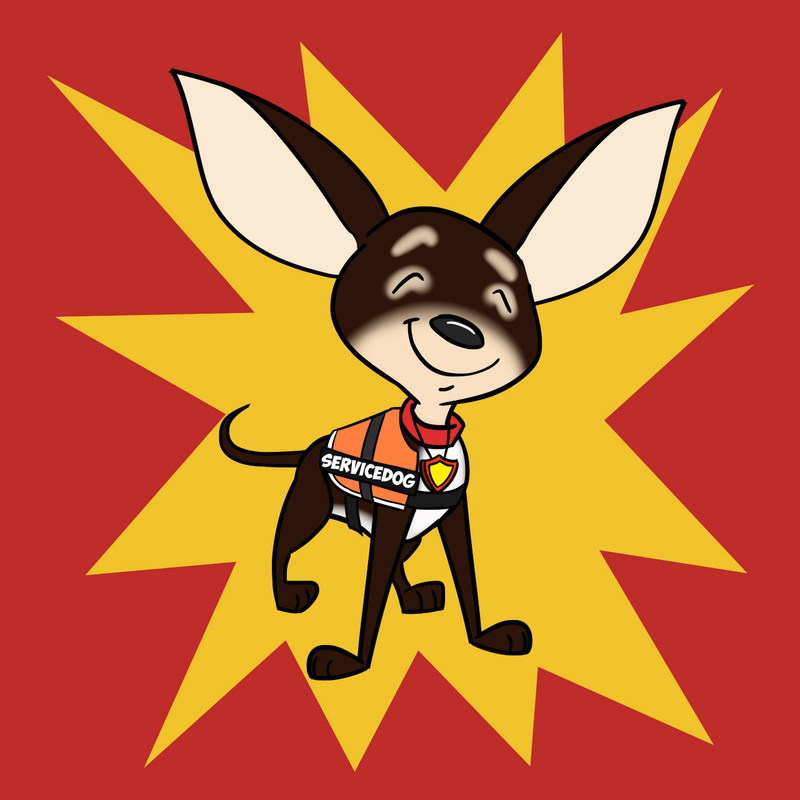 Norbie gets his badge and is now a Service Dog. Come along to see how he helps a little girl and a dog along the way.